If you're in the market for expert Stockton residential movers or a Modesto moving company who understand what it takes to execute a safe and efficient relocation, then look no further than Mid Cal Moving & Storage. Let the trusted local Modesto and Stockton Moving Company help! Your move may require the transport of delicate, sensitive and/or misshaped items that are difficult to move without professional assistance. 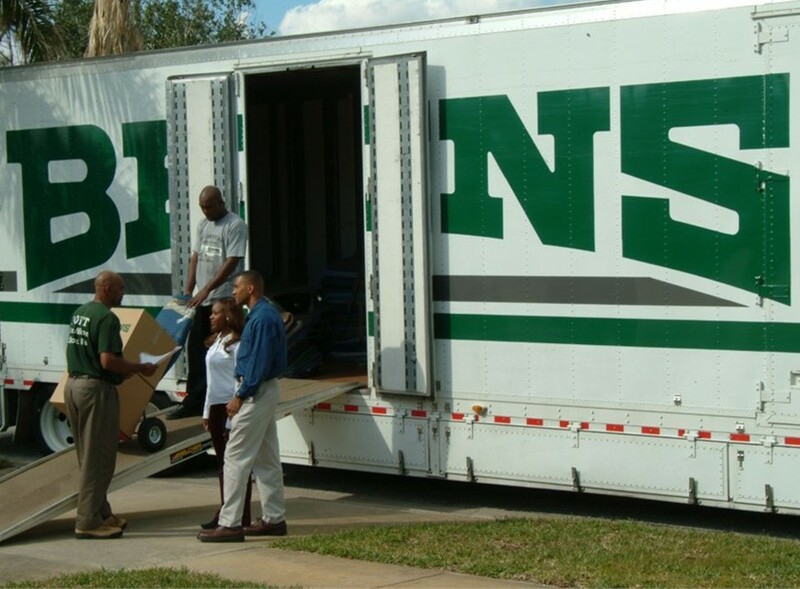 We're Stockton movers who understand what it takes to execute a safe and efficient relocation. 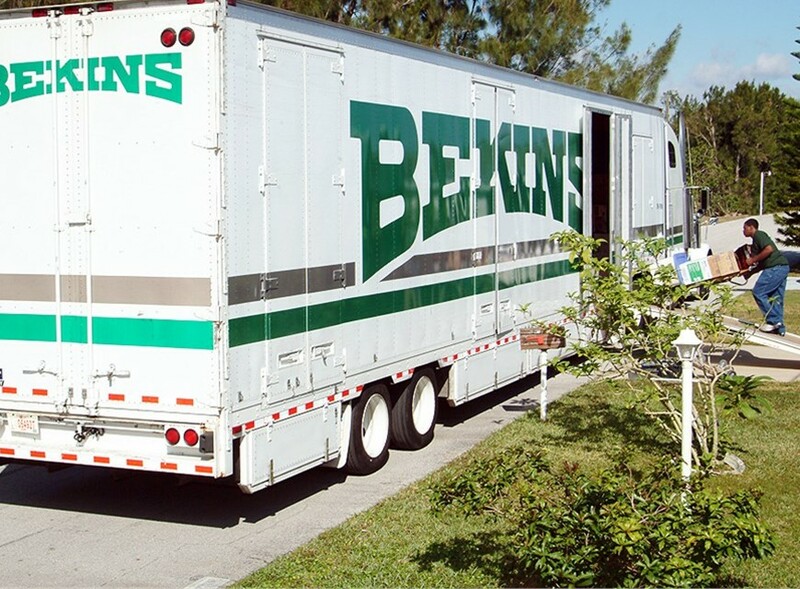 Mid Cal is a proud Stockton commercial moving company and dedicated agent for Bekins Van Lines. We safely and efficiently move virtually any client to over 100 countries around the world. 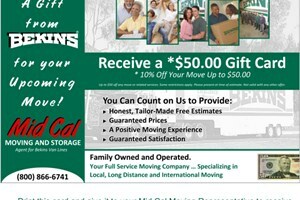 For the safest and most practical storage services in Stockton, call Mid Cal Moving & Storage. Mid Cal Moving & Storage is a trusted Central California moving company Servicing the Sacramento, Stockton and Modesto area offering an extensive array of cost-efficient commercial and residential services. Our professional movers are highly trained professionals who are committed to your comfort and ultimate satisfaction. Whether your move is commercial or residential, large or small, we have the resources, support and experience to make your transition as simple and straightforward as possible.